On August 8, 2018, the world's best bicycle racers ascended Mt. 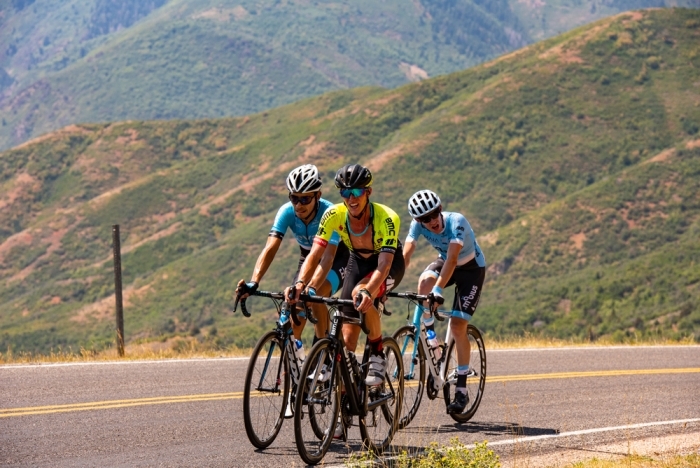 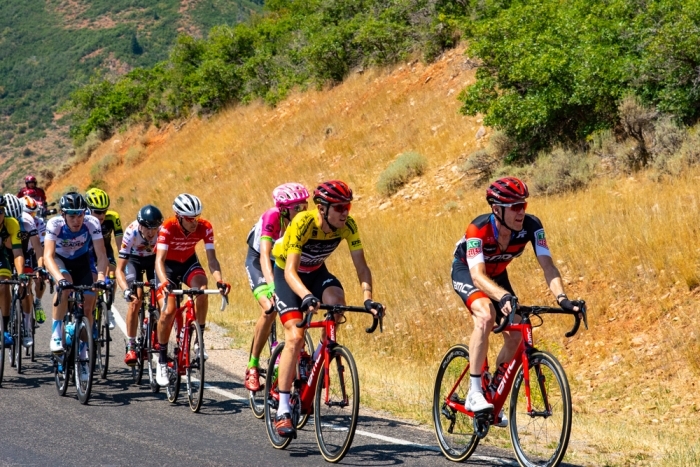 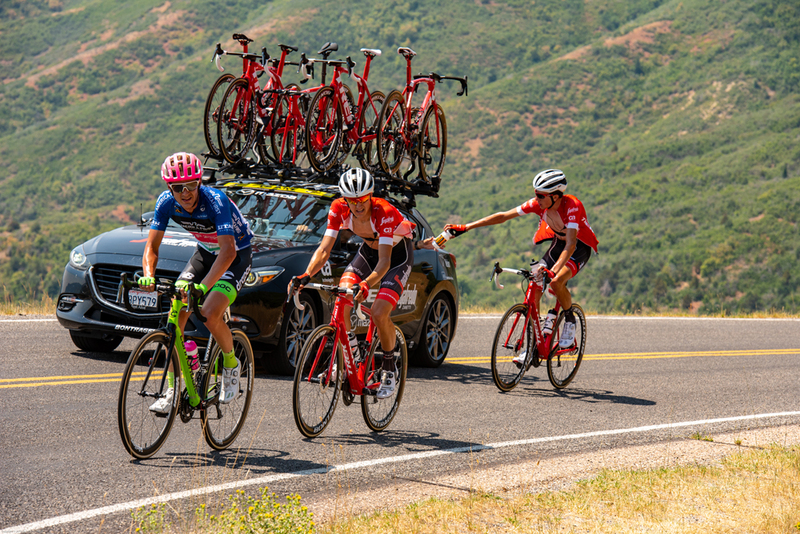 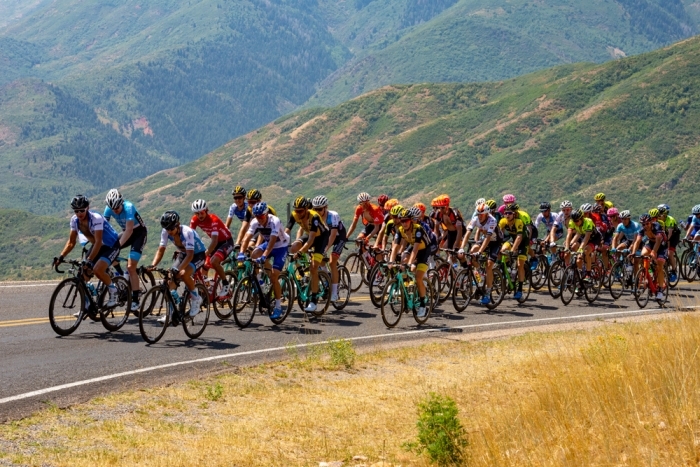 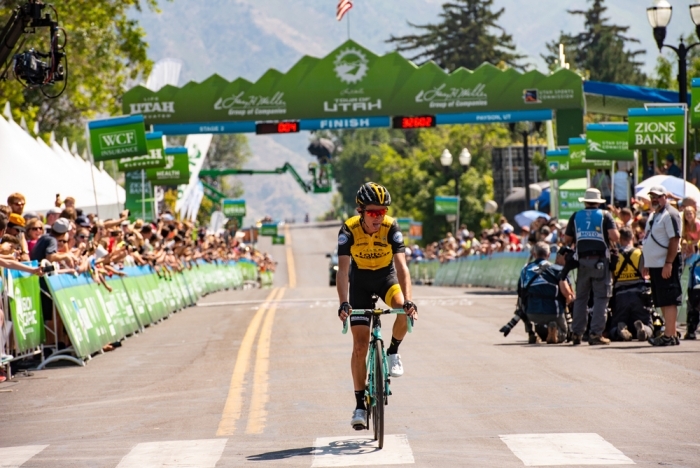 Nebo during stage 2 of the 2018 Larry H. Miller Tour of Utah. Steven Sheffield, flahute.com, got the shots!